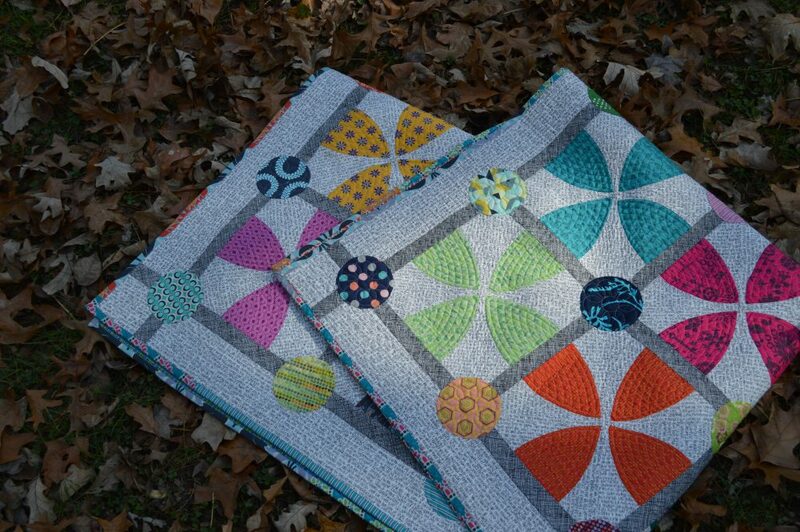 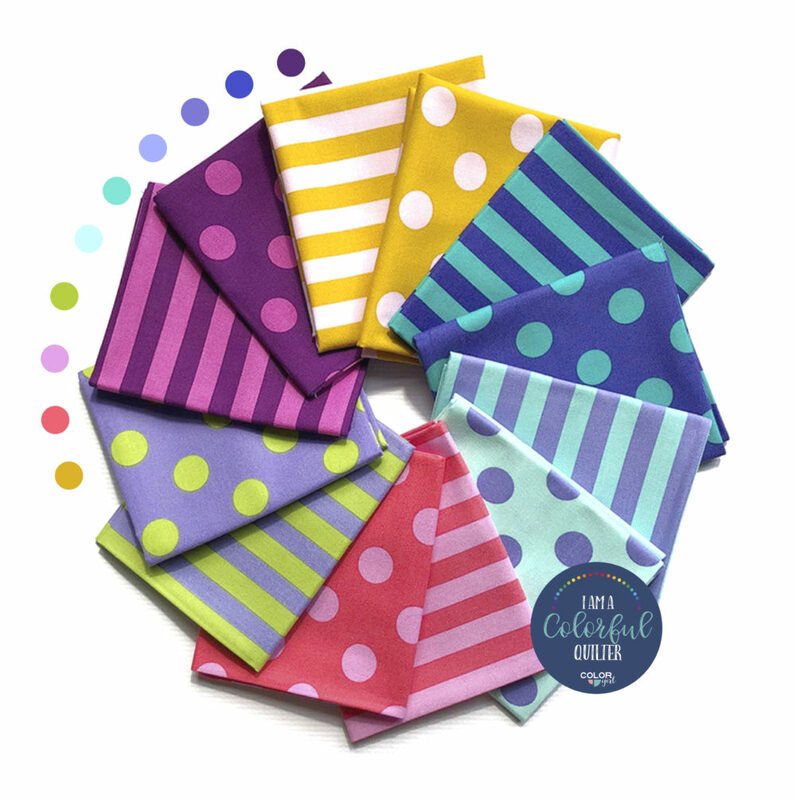 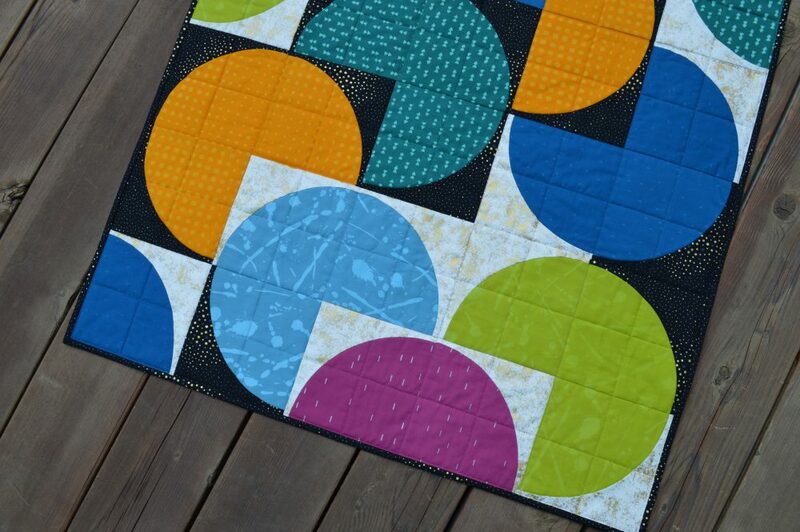 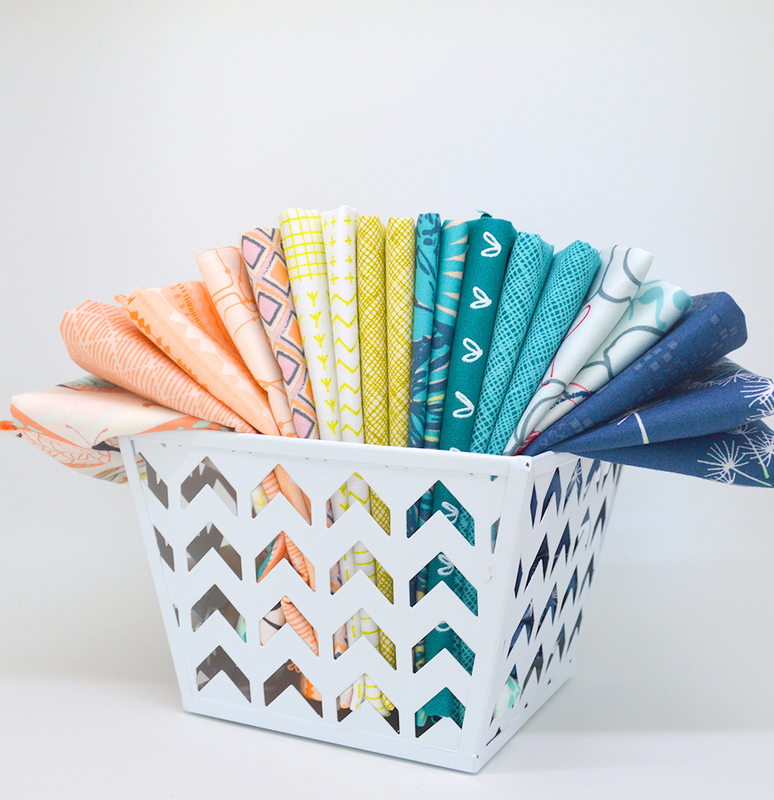 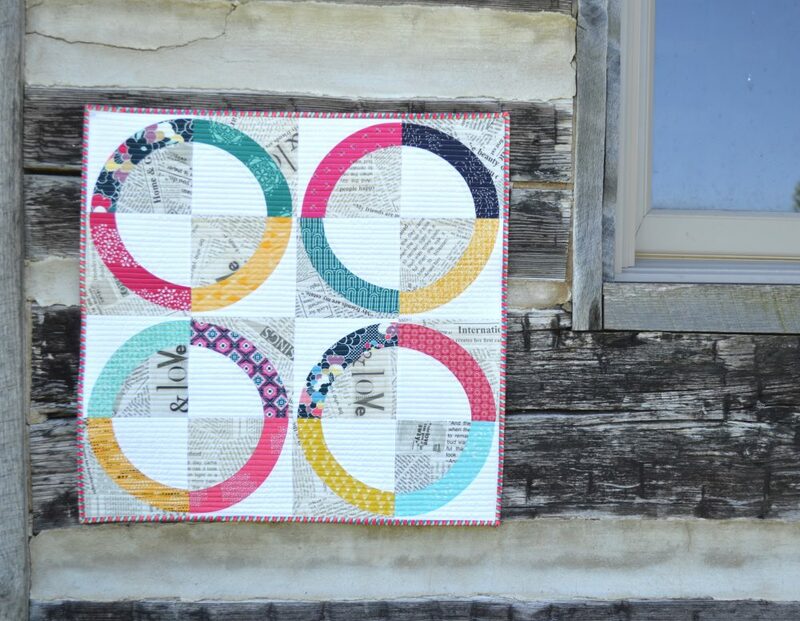 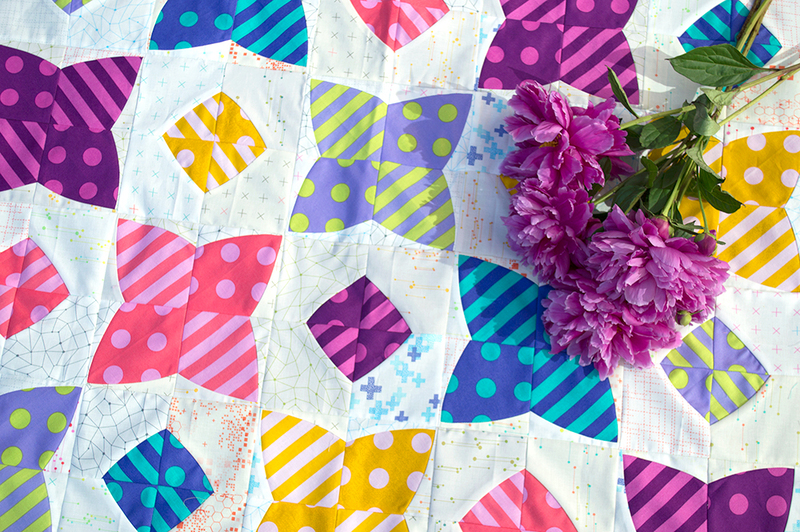 A bundle of geometric prints in rainbow colors make it easy to make your cheeriest quilt yet. 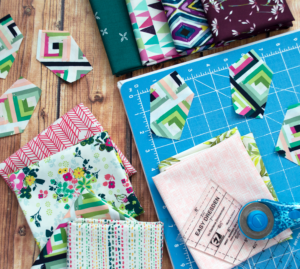 Make something that will bring a smile to your face from first cut to final stitch. 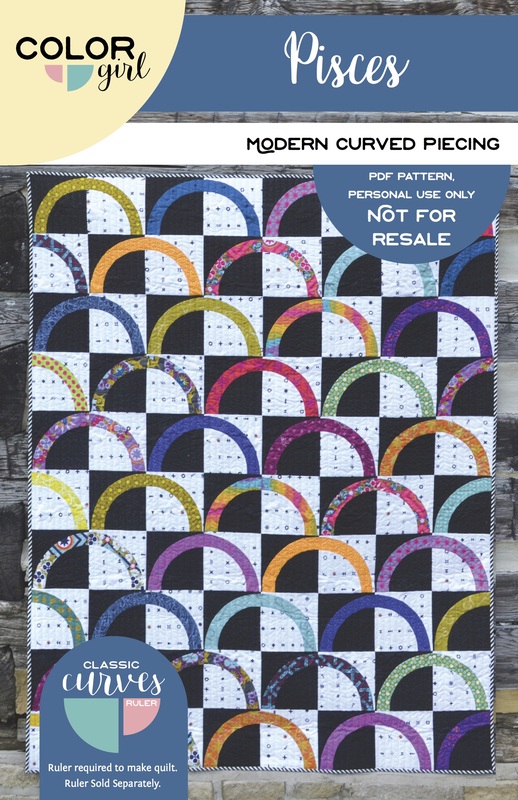 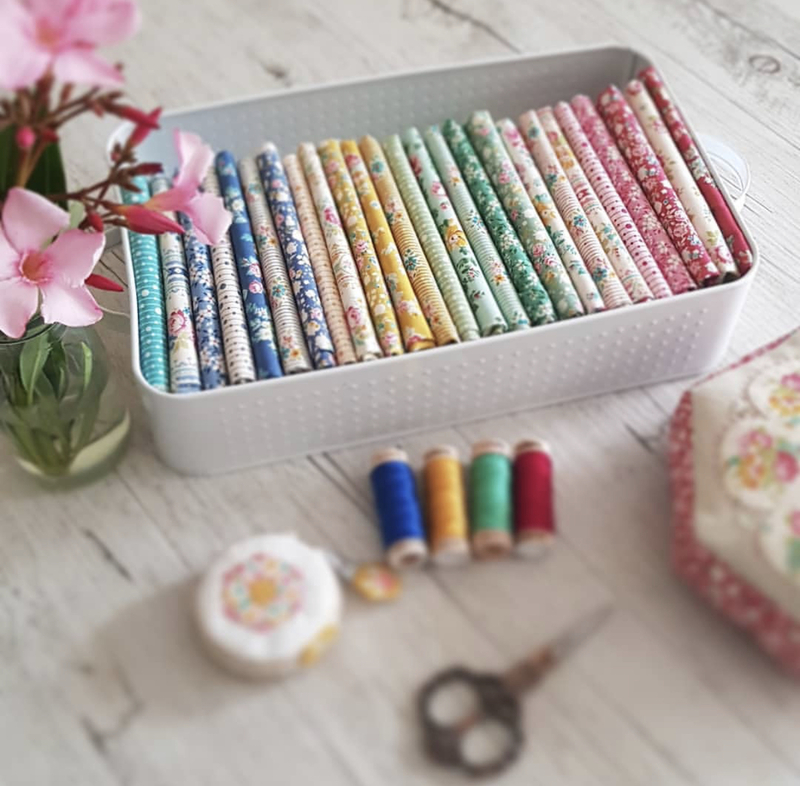 Sew the rainbow! 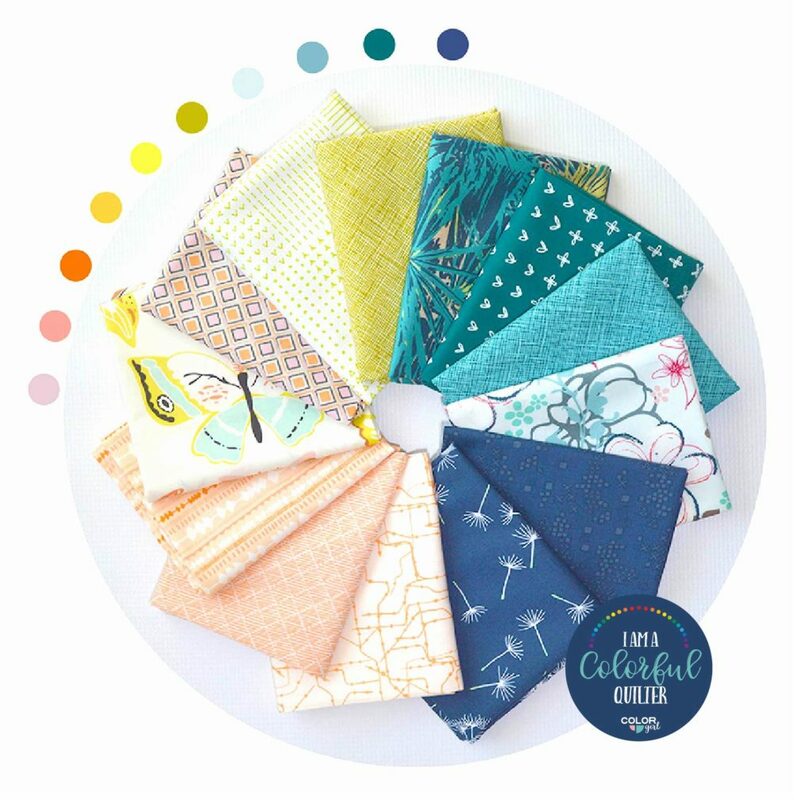 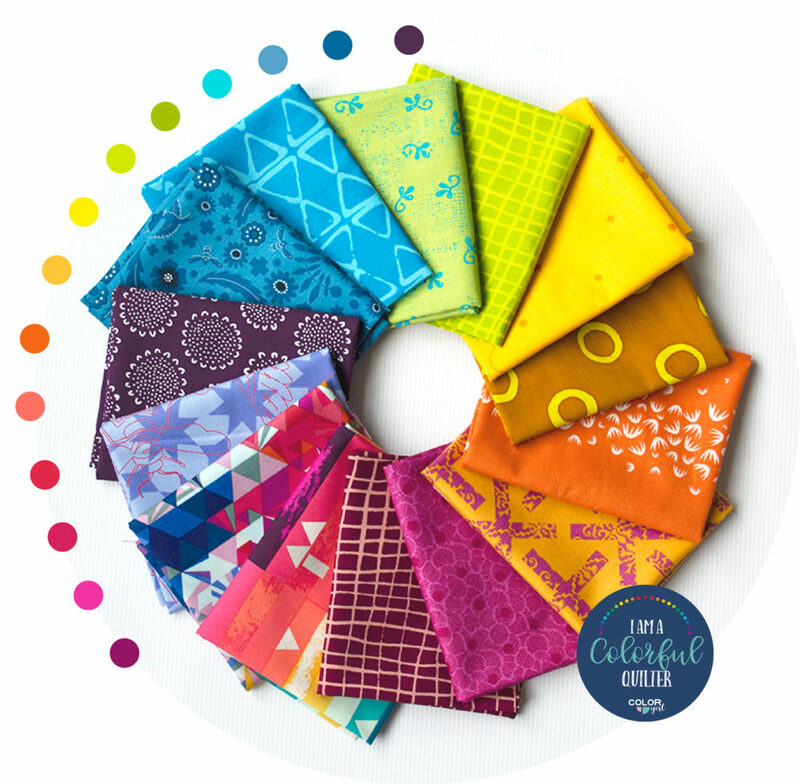 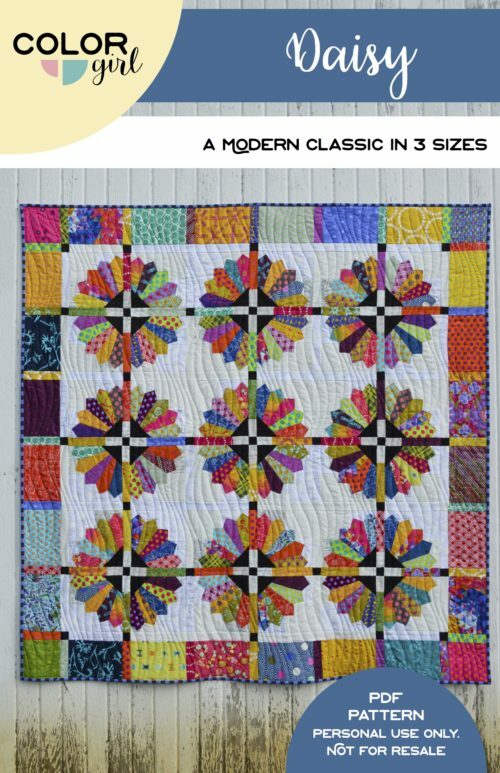 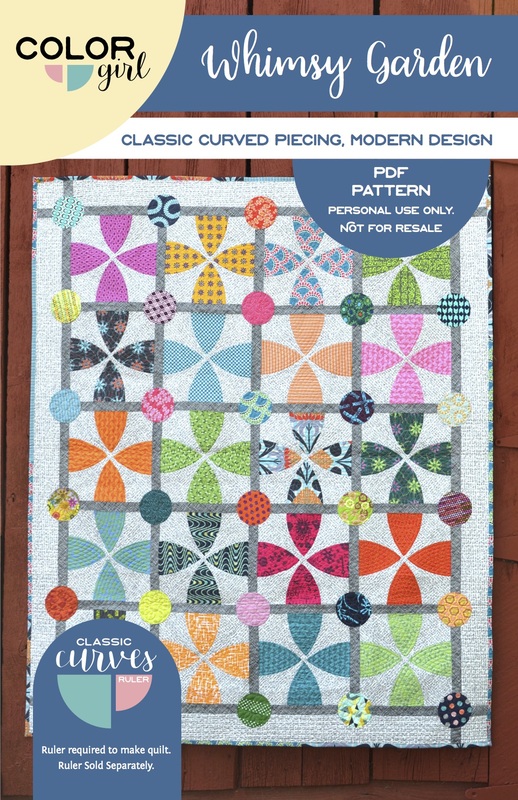 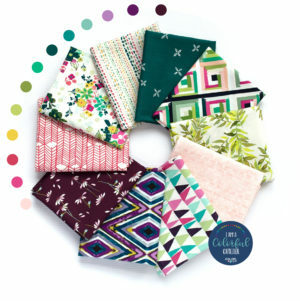 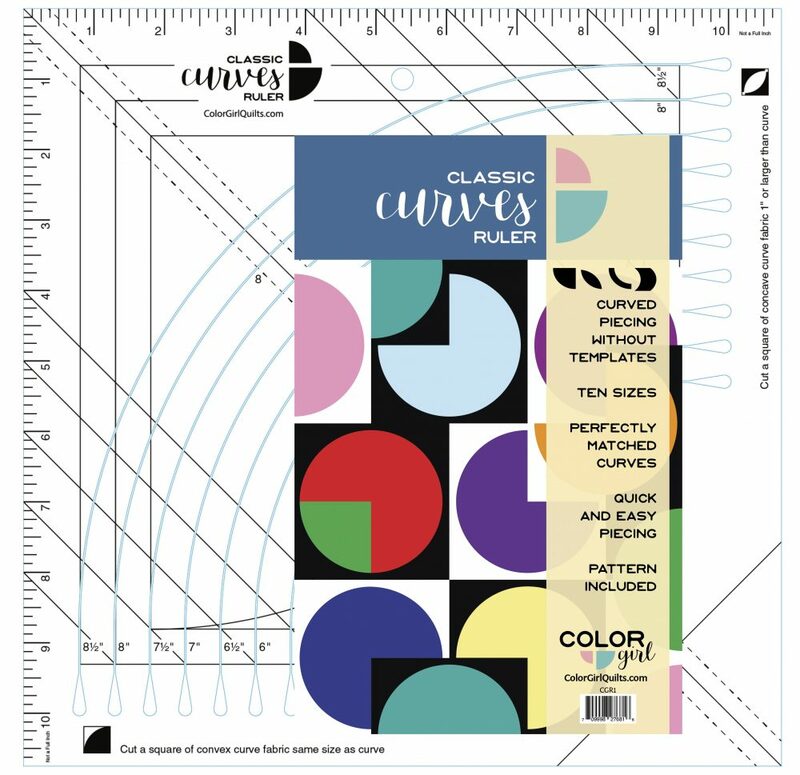 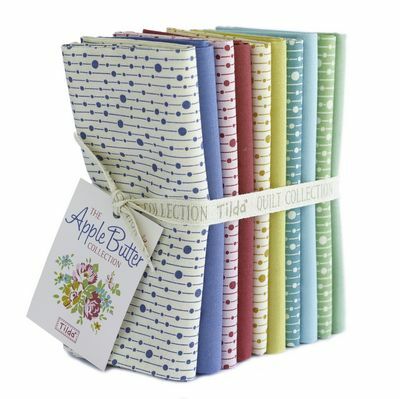 You can’t go wrong for your next quilting project when you choose a palette of geometric prints in a rainbow of colors. 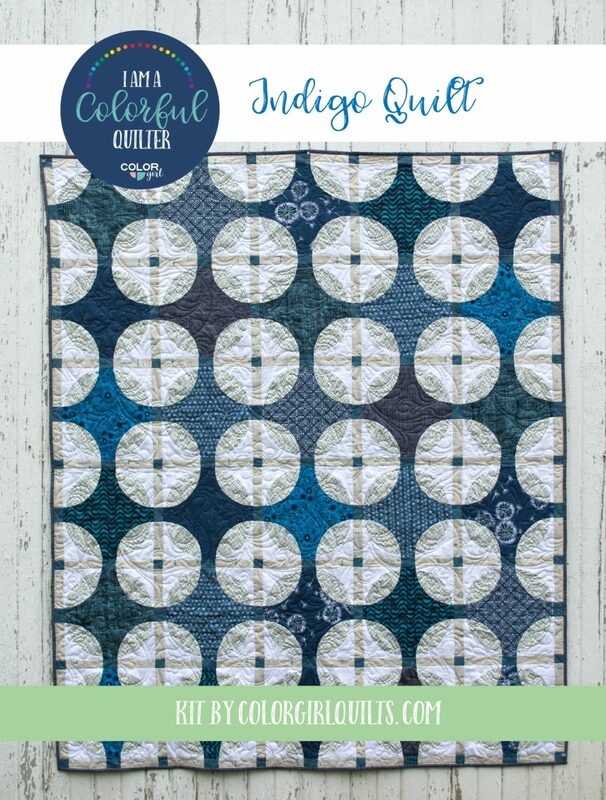 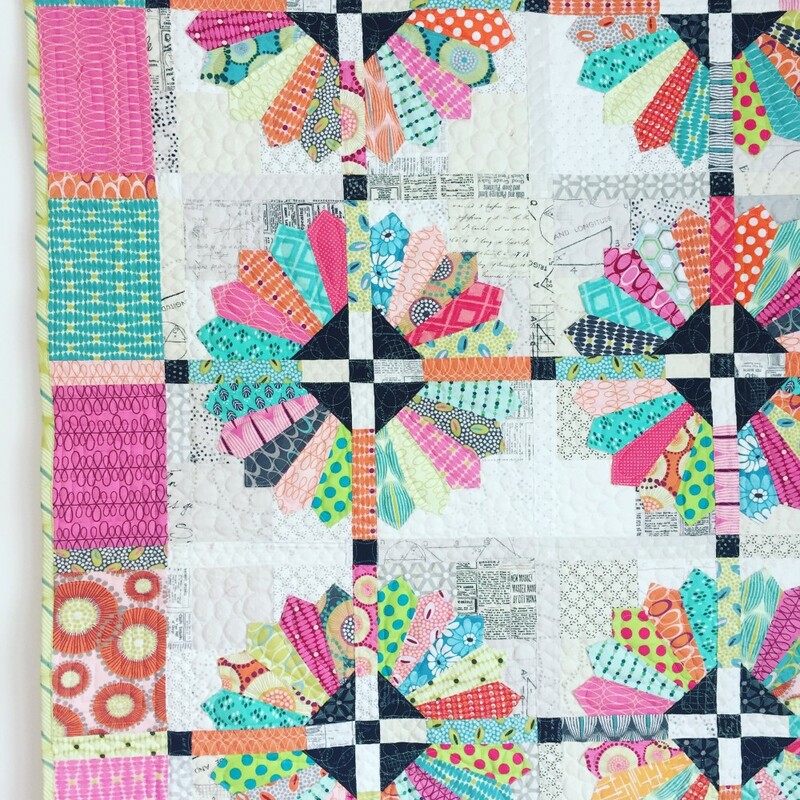 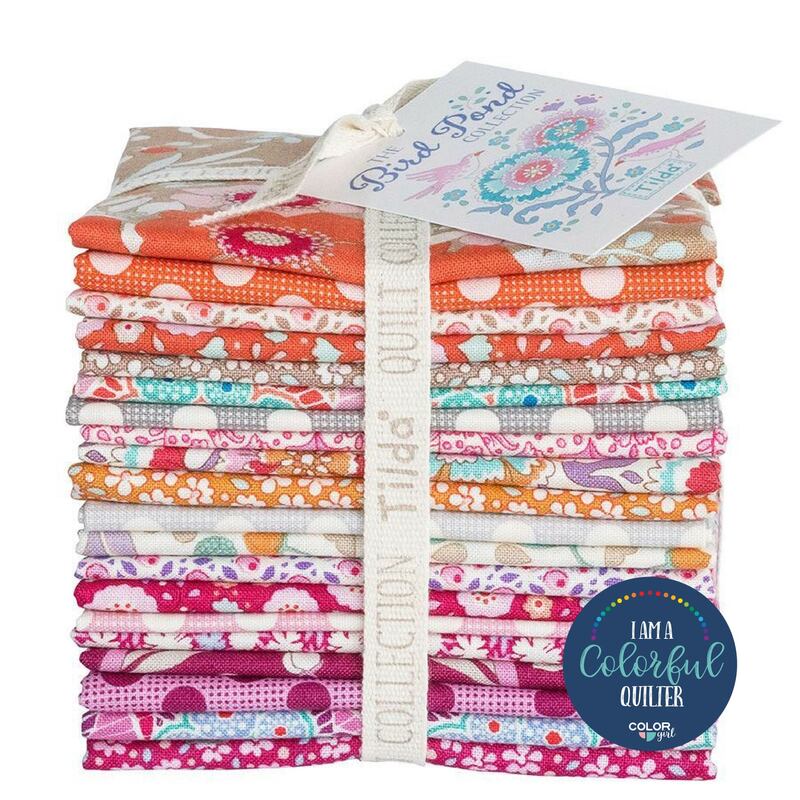 Your quilt will add the perfect dose of summer color to brighten your home… over your sofa, or a light coverlet for your bed, this quilt will bring a smile every time.